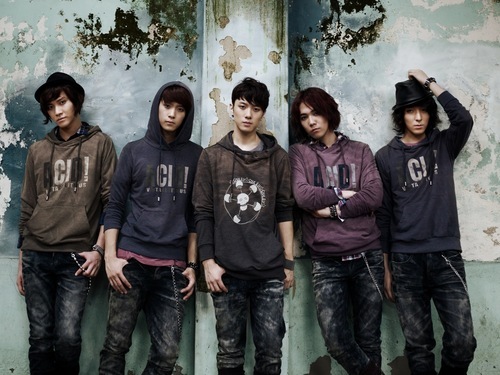 <3 F.T.ISLAND <3. i pag-ibig F.T.ISLAND.... HD Wallpaper and background images in the F.T. Island club tagged: ft island lee hong gi. This F.T. Island wallpaper might contain sign, poster, teksto, pisara, leisure wear, mahabang pantalon, and mahabang pantalon.